You are making a positive change, and these tools will give you confidence in your area of service. 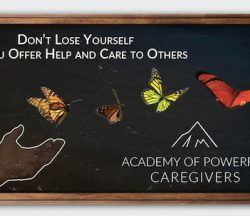 Find out more about the Academy of Powerful Caregivers. 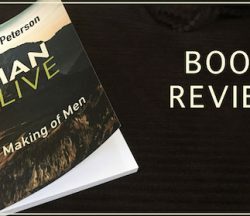 ManAlive by Mark Peterson will give you direction for how to release abundant life in men. Do yourself a favor and buy this book. 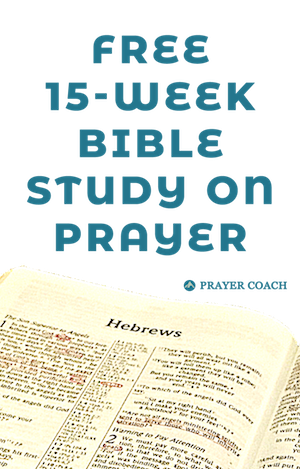 A Better Way to Pray by Andrew Wommack takes a look at several of our misconceptions about pray and attempts to give new insights based on Scripture. 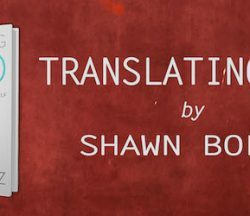 If you are interested in growing in your ability to hear God’s voice for yourself and others, I would recommend Translating God by Shawn Bolz. 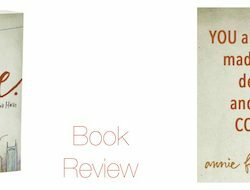 Blues Like Jazz by Donald Miller is peppered with quotes that will draw you more to God and others. If you avoid being offended, you might like this book. 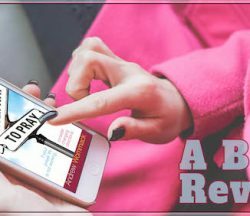 The Prayer Quotes book is a collection of over 2,500 quotes from 400+ authors. May it add to your studies while enhancing your connection with God. 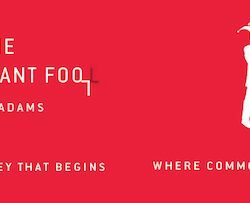 While most rarely have bad business principles, the problem with Christian business books is they are lacking anything that makes them truly Christian. Let’s All Be Brave by Annie Downs has two purposes it is trying to tell: 1. God made you on purpose and 2. God made you to be brave. 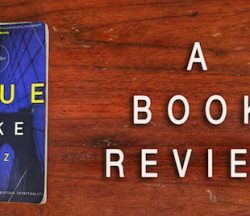 Here is a quick review. 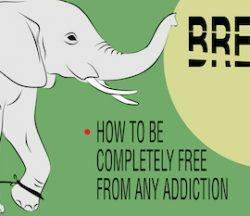 Breaking Free by Kevin Shorter looks at the roots that allowed addiction to spring up and how to eradicate them. Freedom is available! Have a hard time applying Biblical faith to your life. The Extravagant Fool by Kevin Adams shares his humbling processes used to trust God completely today. 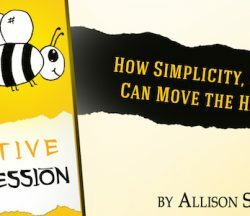 In Creative Intercession Allison Shorter takes out the pressure out of partnering with God and shows how this partnership can be simple, fun, and creative. 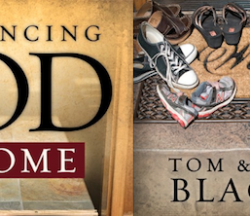 In Experiencing God at Home, Tom and Richard take their dad’s 7 truths from Experiencing God and apply them to the family and home life.